You have checked with other family members first to see if there are additional photos of various relatives and ancestors. Keep in mind some of those photos may not be labeled and will have to be studied by comparing with known photos to see if any match. Yet, after checking with family members, there are a few other locations to check. 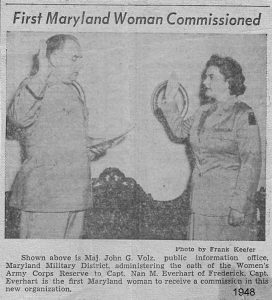 If your relative was in the U. S. military service, do check with the National Archives in Washington, D. C. and the Military Personnel Records based out of St. Louis, MO. Not all, but many of the personnel files will also have photos. Check also the local hometown newspapers during the years the person served, the local papers many time had photos of the servicemen, especially if they were wounded or killed. Locate the regiment they served with and do some research. There just might be a regimental photograph that contains your ancestors and their comrades. After the person was out of the service they may have been a member of their local American Legion Post or of the Veterans of Foreign Wars organization. There would be an excellent location to see not only of information those organizations have but also a photo or two. Passports have photos, another source overlooked. Any passports in U.S. issued after December 21, 1914 had to have a photo with them. A person could have a passport issued and never traveled overseas, so do check it out. Many are available on Ancestry.com. 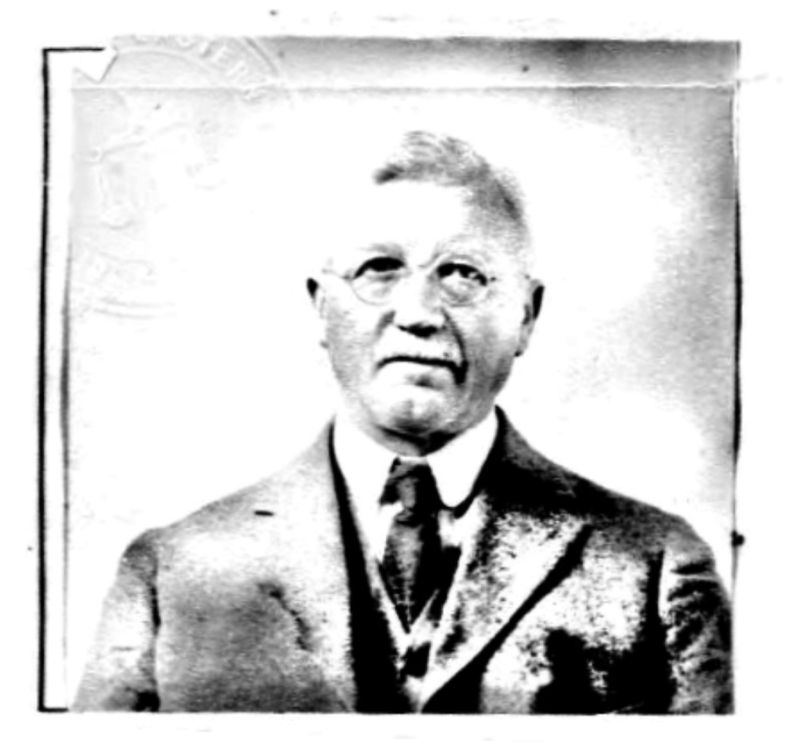 See what is available for naturalization records on an ancestor who immigrated to America. Some of those have a photo. If your ancestor owned and operated a business, the hometown might have a business directory featuring your relative, including a photo. So check that out at the public library or the local history museum, seeing if any files are kept on local families or their businesses. Make sure you have gone over as many local newspaper articles on your family surname and individuals. There just might a newspaper photo with some of those articles. Review any online family trees on Ancestry.com or other databases. Some have photos with the trees. 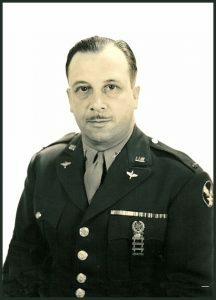 Photos: Hometown newspaper photo and article of WAC Capt. 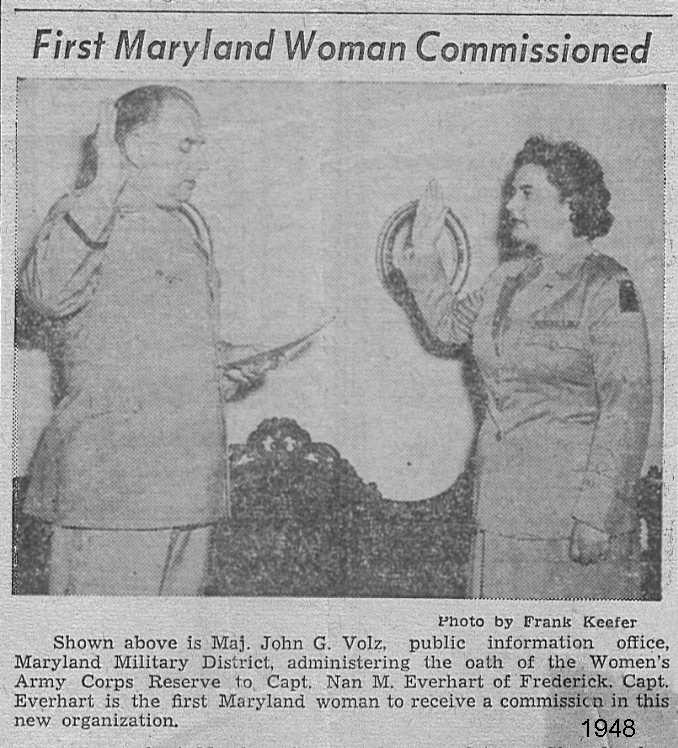 Nan Everhart in 1948; a 1944 military portrait for Capt. Harry Kershaw in his personnel file and passport photo 1917 for M. J. Palson.